ThredUP usually only accepts 40% of items in the average Clean Out Bag, but you can choose to have the rejected items recycled or sent back to you. 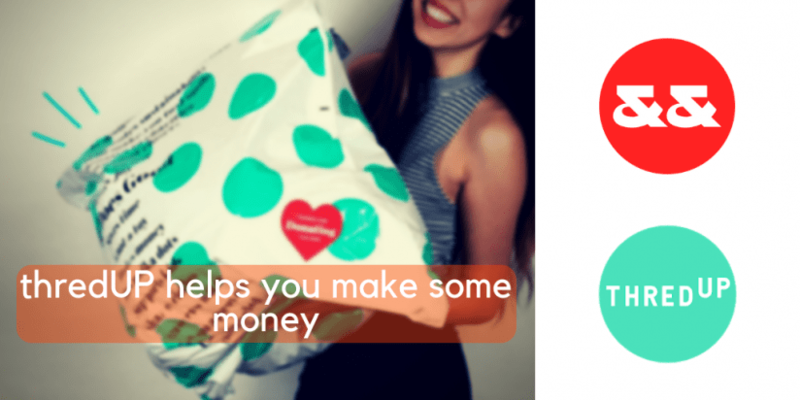 ThredUP also offers two different payout options to help you get the most out of your sales (either immediately or after your items sell, the latter of which may earn you slightly more), as well as the option to donate your cash earnings. ThredUP accepts over 35,000 brands including everyday wear brands like Gap to luxury designers like Gucci. They handle the photography and listings, so really all you have to do is clean out your closet, fill up your box, and leave the rest to the professionals. While relinquishing control means you may not make as much money as you could on some other sites, it also means that you can save a ton of time, and reap the rewards with minimal effort. Among other sites on the list are Luxury Garage Sale, The RealReal, eBay, Rebag, Gazelle. You can read about them more here. Syndicode had helped many awesome startups! Meet some of them on Syndicode’s portfolio page.